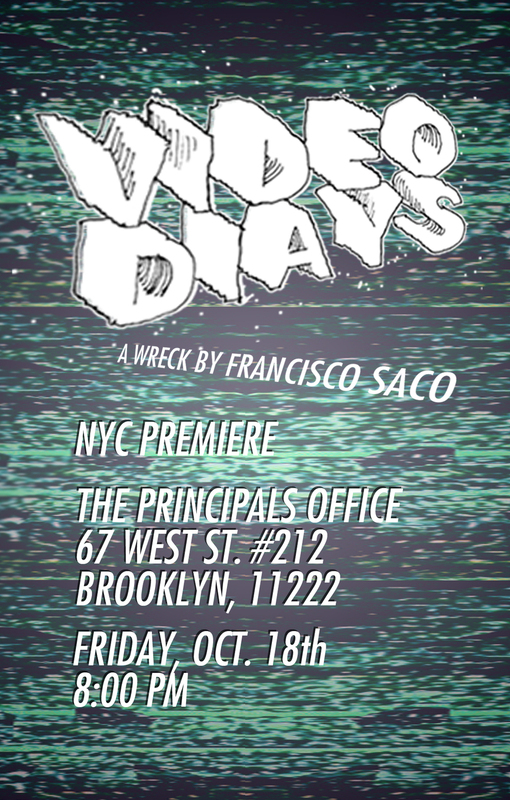 This Friday we'll be premiering our good friend Francisco Saco's new skate film "Video Diays". Shot all on Super-8 and Hi-8, this low-fi skate adventure travels from the pilsner-stained streets of Deutschland all the way to the balmy shores of Costa Rica, a journey not to be missed! Quarterpipe and general slash-off session to follow. Come by for a beer or a skrate, stay for the prizza.